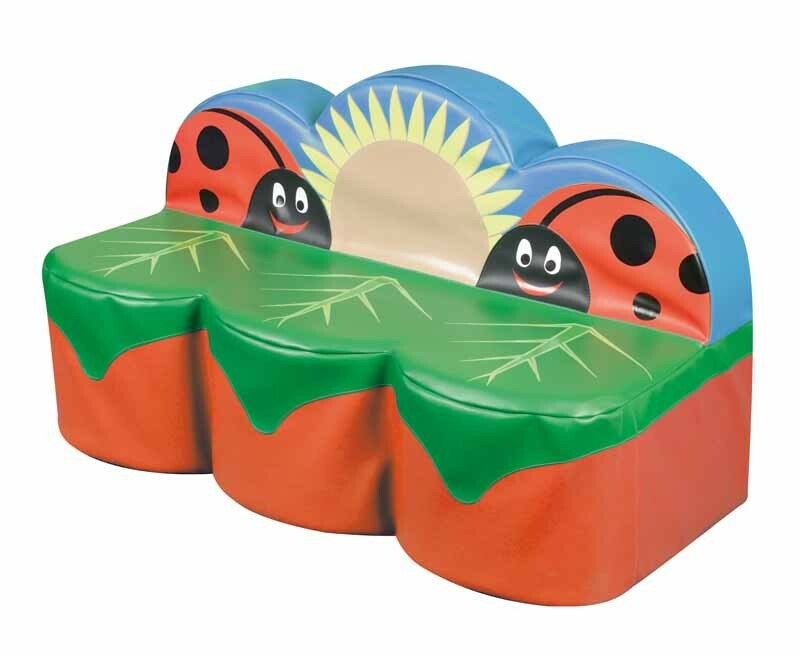 Ladybird Soft Seating - Seat Height 30cmCreate an attractive themed seating environment with this stunning Back to Nature soft seatingrange, suitable for child and adult seating. Stain resistant and wipe clean, this seating is durableand hard wearing.. Please note that this product may take up to 2 weeks for delivery.